Wear your heart on your back! 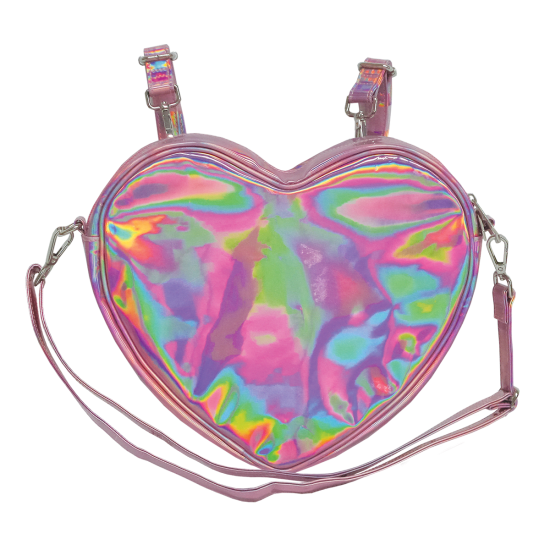 This pink holographic heart bag is as pretty as it is versatile. 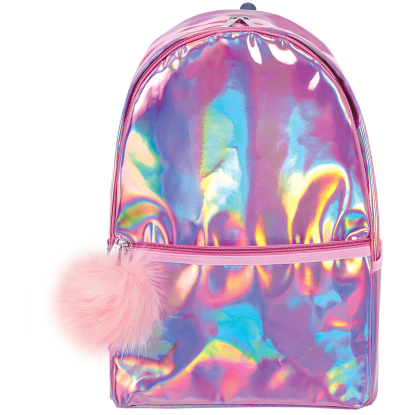 You can wear it as a mini-backpack or switch it to a crossbody bag depending on your mood. 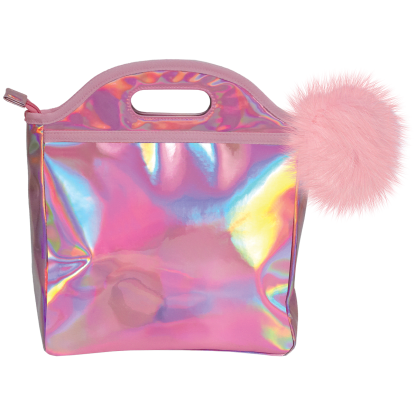 Perfect for day trips and hanging out with friends.